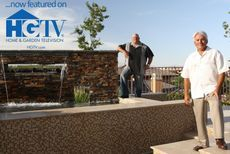 Founded in 2001, Paragon Pools is recognized as the premier pool and spa contractor in the State of Nevada. 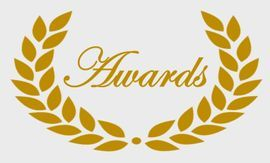 The award-winning swimming pool design and construction company specializes in commercial and residential in-ground custom projects. 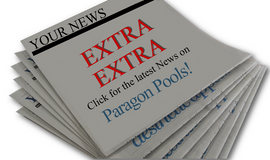 Paragon Pools has received numerous accolades worldwide for its unique designs, trend setting applications and renovation projects. With over 25 years’ experience in the Las Vegas valley, the Vassallo name has become synonymous with exceptional design and quality workmanship. Paragon Pools is the Las Vegas Pool Builder for all your outdoor needs: pools, spas, patios, barbecues, entertainment areas, fire elements, water features, renovations, pebble, glass tile and more.